If you live in the Vienna area, you can visit us at the Freeman Store and Museum, located at 131 Church Street NE, Vienna, VA 22180. We’re open Wednesday through Sunday from 12:00-4:00 PM. 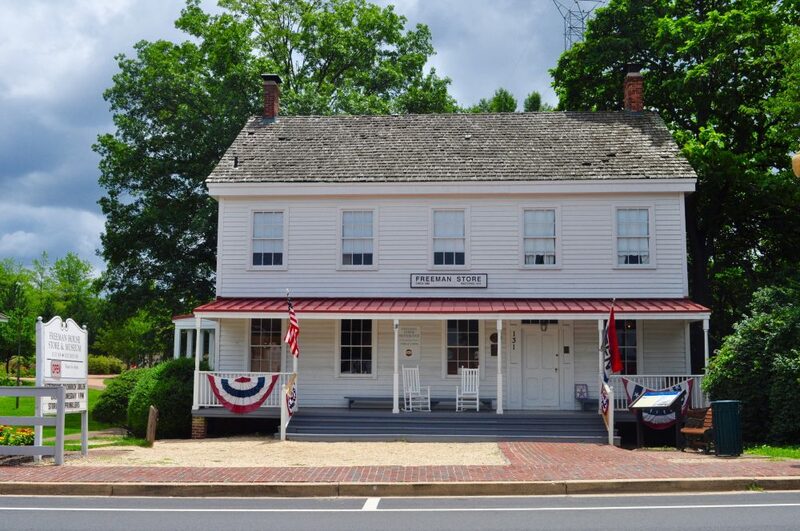 The Freeman Store and Museum’s phone number is (703) 938-5187. Join our FACEBOOK page Historic Vienna Inc.